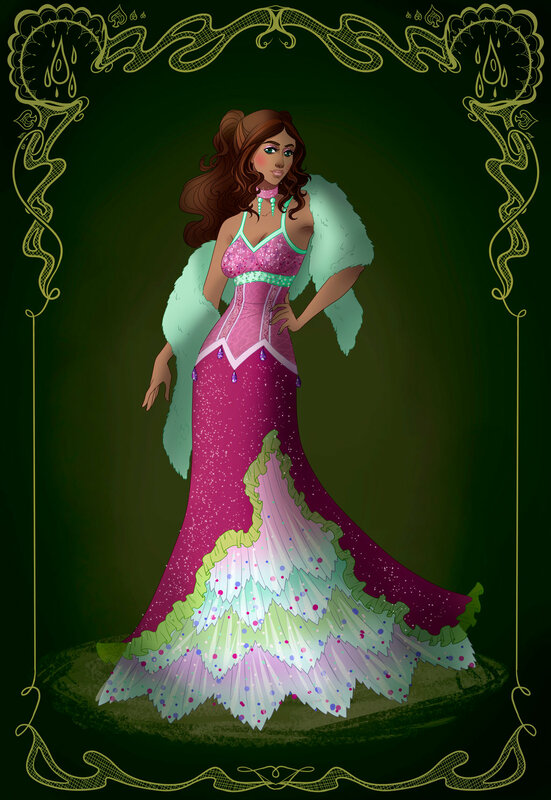 Aisha: Season 3 Ball Dress. . HD Wallpaper and background images in the दा विंक्स क्लब club tagged: photo aisha season 3 ball dress fan art deviantart layla. This दा विंक्स क्लब fan art might contain रात के खाने के कपड़े, रात के खाने के गाउन, औपचारिक, शाम गाउन, डिनर ड्रेस, डिनर गाउन, रात का खाना पोशाक, रात के खाने का गाउन, and गाउन.